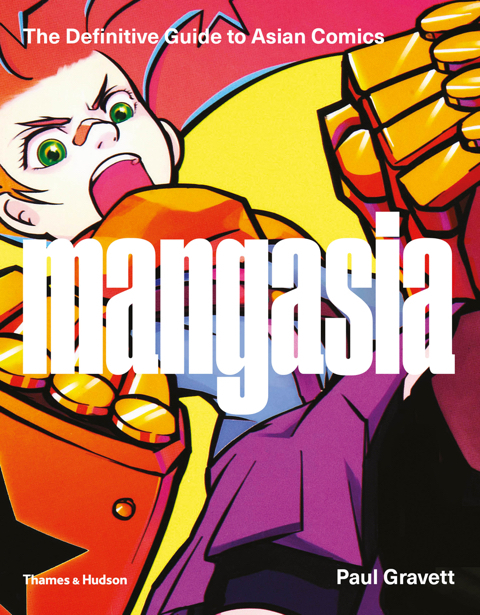 Brimming with vibrant reproductions of rarely seen comics art from all across Asia, Mangasia is a fascinating and authoritative survey of manga’s impact on the kaleidoscope of creativity and cross-pollination that is Asia’s comics industry. Paul Gravett charts the manga style as it travels throughout Asia, detailing the changes in its defining myths and themes as it evolves into the multi-platform industry we see today. 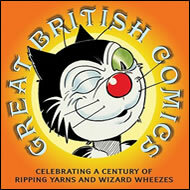 Mangasia has inspired an accompanying exhibition, curated by Paul Gravett and organised by The Barbican Centre, London. It opened in October 2017 n Rome, and toured to Monza, near Milan in Spring 2018 and Nantes in France in Summer 2018. A global tour of up to five years is being planned, with venues for 2019 to be announced shortly.